Many would agree that Handel’s Messiah is probably the most revered oratorio of all time, and its popularity is somewhat similar to the Nutcracker, especially during the Holiday season. Although originally written for Easter season, Handel’s Messiah has become more associated with Christmas season in this country, and many choral groups and symphony orchestras have embraced this work and have offered every year. So, what makes the performances by the Colorado Bach Ensemble unique? Messiah is in three parts. The text begins in Part I with prophecies by Isaiah and others, and moves to the annunciation to the shepherds, the only “scene” taken from the Gospels. 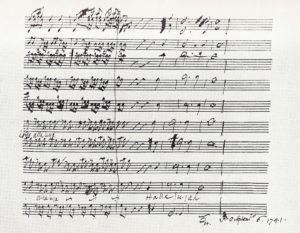 In Part II, Handel concentrates on the Passion and ends with the “Hallelujah” chorus. In Part III he covers the resurrection of the dead and Christ’s glorification in heaven. Colorado Bach Ensemble performs the ENTIRE work with no cuts; all 53 movements in three parts. Handel, like other master composers, knew how to compose music in dramatic coherent flow, and there is a reason why he composed at its length, which takes about three hours to perform. You will truly appreciate his powerful message when hearing the entire work as intended by the composer. 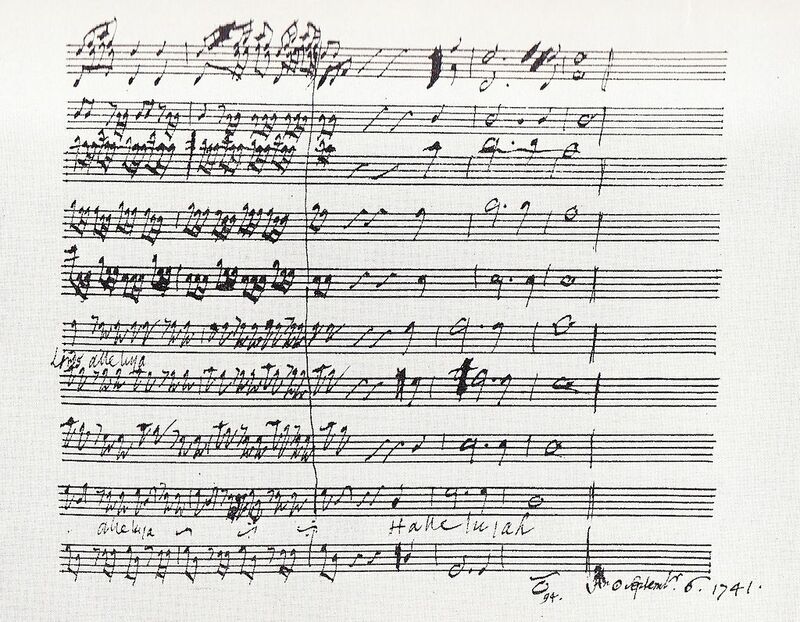 Handel wrote Messiah for modest vocal and instrumental forces. It was only after his death that the work was adapted for performance on a much larger scale, with giant orchestras and choirs. With only 20 professional singers in the chorus and 18 players in the orchestra, we are able to accomplish what Handel had originally intended in an intimate, chamber music setting. The Baroque music comes from a dance, and Messiah (written in the 18th century) is no exception. What does it mean? It means that the tempi of each movement should never feel slow and heavy but rather crisp and lively. In order to achieve the appropriate style and tempi, you need singers not only with perfect technique but also the ability to sing with proper Baroque style. Our soloists have been chosen very selectively, and all of them perform with some of the best baroque groups nationally and internationally. Please check out their websites to find out more about them.